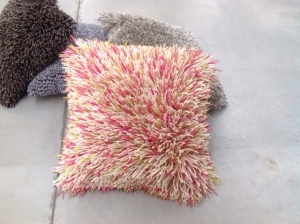 January saw Ascend Rugs again featuring at the Surfaces Trade Show in Las Vegas. 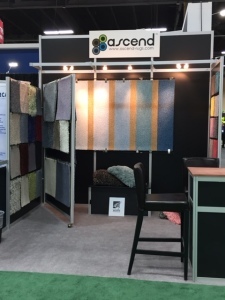 This was Ascend`s 10th consecutive year of showing at Surface and we featured several new rug styles as well as introducing a line of pillows/cushions to the market. Leading showrooms from all over the USA attended and we had a great response to the new things. 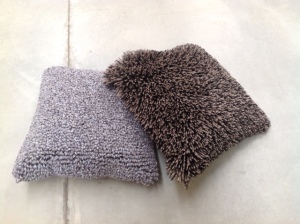 Ascend continues to operate at the very high end of the USA market selling custom rugs using the world`s very best wool, yarns and technology.